Roofing Contractor Athens GA, Roofing Company Athens Georgia. Stone Mountain A - Z Roofing is a licensed roofing contractor in Stone Mountain, GA 30083. 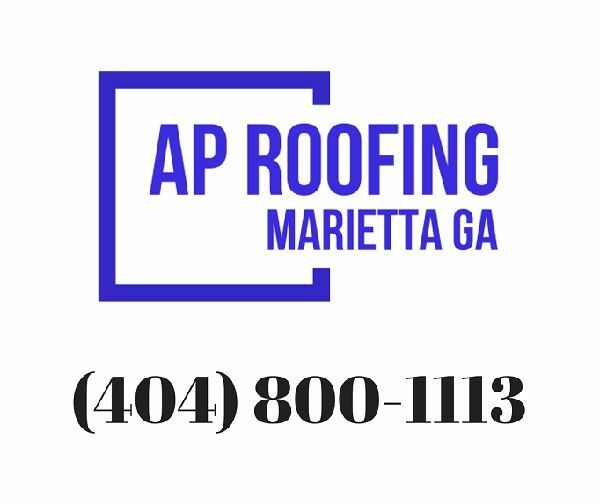 Call us today for professional roofing services.